blogis librorum. A blog about books. Rare books. By Adrienne Rivera. Sep 19, 2018. 9:00 AM. English artist Arthur Rackham is widely considered to be one of the most important and influential illustrators from the Golden Age of British Illustration. What really cemented his position as one of the preeminent illustrators of his day were his color illustrations for Washington Irving's Rip Van Winkle and J.M. Barrie's Peter Pan in Kensington Gardens. 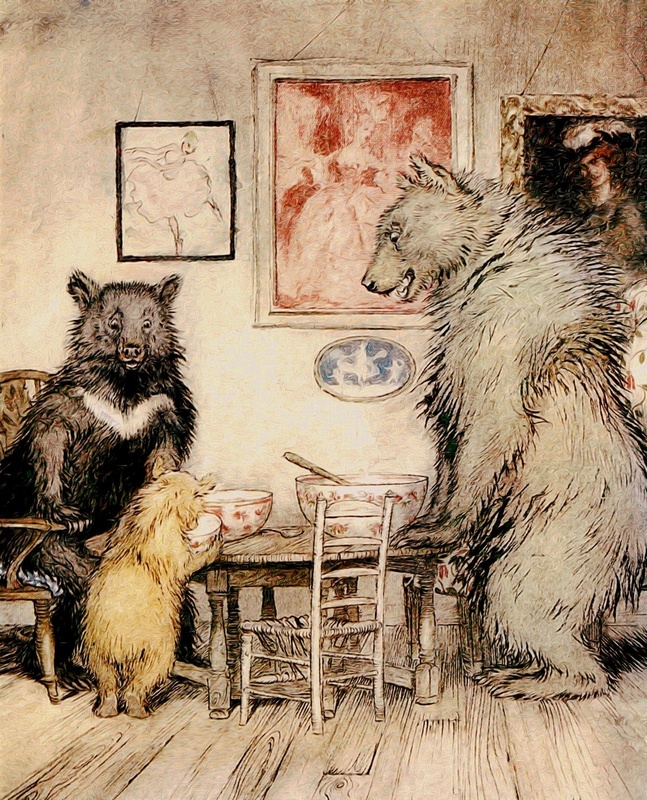 Some of his notable works include illustrations for The Legend of Sleepy Hollow by Washington Irving, Christina Rossetti's Goblin Market, and The Wind in the Willows by Kenneth Grahame, which was published after Rackham's death. On the anniversary of his birthday, let's take a look at the enduring legacy of one of England's most beloved illustrators. By Adrienne Rivera. Apr 26, 2018. 9:00 AM. 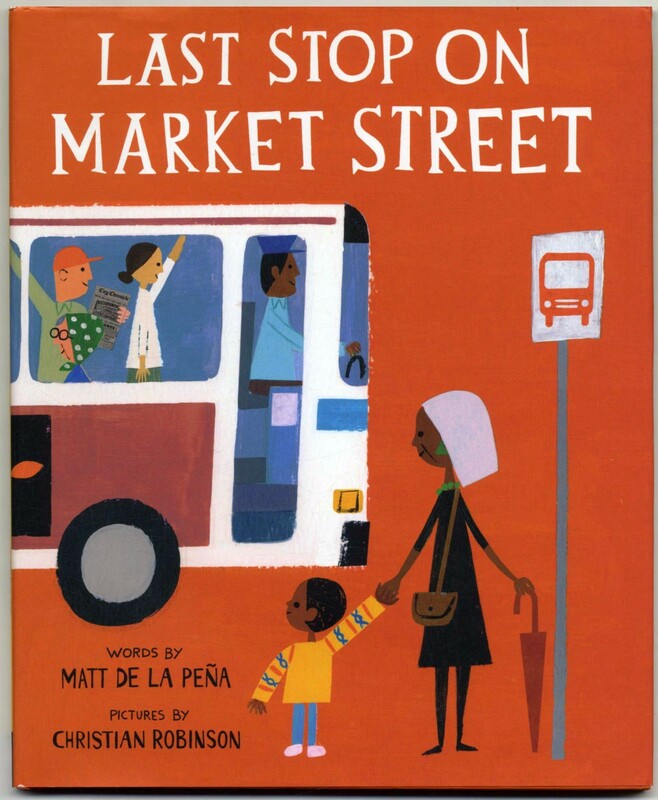 The Last Stop on Market Street, published in 2015 by Penguin, was written by Matt de la Peña and illustrated by Christian Robinson. The book tells the story of CJ who is taking a bus ride with his grandmother after church, as they do every Sunday. While riding the bus, CJ glimpses one of his friends riding in a car with his family and asks why their family doesn't have a car, thus beginning a series of questions CJ asks his grandma based on the things and people he observes on their ride. Why do we love this book so much? Why should you add it to your collection? Read on. By Brian Hoey. Jan 10, 2018. 9:00 AM. 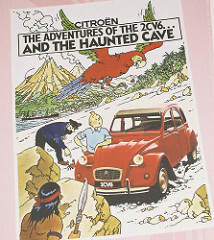 Following their first appearance in Le Petit Vingtième on January 10, 1929, The Tintin comics (1929-1986), which were originally created by the Belgian illustrator Georges Remi under the pseudonym Hergé, grew from a work of kid-friendly anti-Soviet propaganda to a globally recognizable phenomenon. Today, the comics retain a strong cult following on the strength of their warm-hearted plot lines, gentle wit, and beloved characters, from the titular Tintin and his canine companion Snowy, to Captain Haddock, to the incompetent, barely distinguishable detectives Thomson and Thompson, and many others. By Audrey Golden. Dec 15, 2017. 9:00 AM. 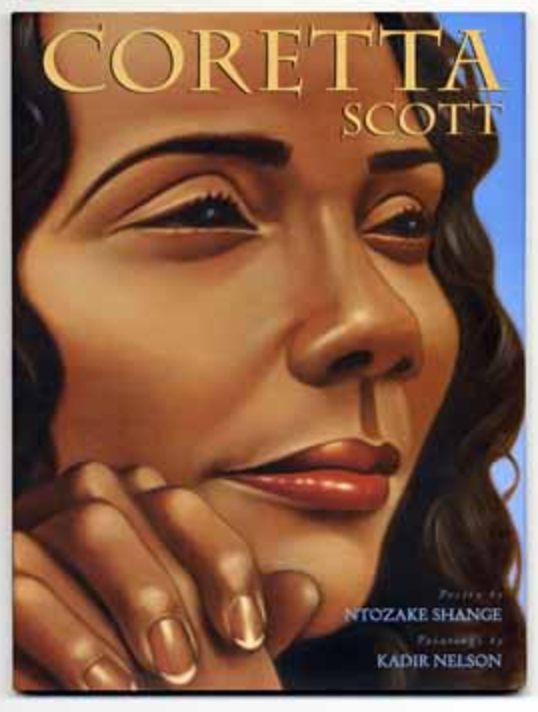 Each year, African American authors and illustrators are honored by the Coretta Scott King Book Award. These awards are “given annually to outstanding African American authors and illustrators of books for children and young adults that demonstrate an appreciation of African American culture and universal human values.” The awards are designed to commemorate the life of Dr. Martin Luther King, Jr., as well as the work of his wife, Coretta Scott King, for whom the awards are named. If you collect children’s books or illustrated books, or if you’ve been looking for some important new texts to buy for the kids in your life, we highly recommend looking into the authors and illustrators who have been honored with this award. How can I identify a first edition? Where do I learn about caring for books? How should I start collecting? Hear from librarians about amazing collections, learn about historic bindings or printing techniques, get to know other collectors. Whether you are just starting or looking for expert advice, chances are, you'll find something of interest on blogis librorum.